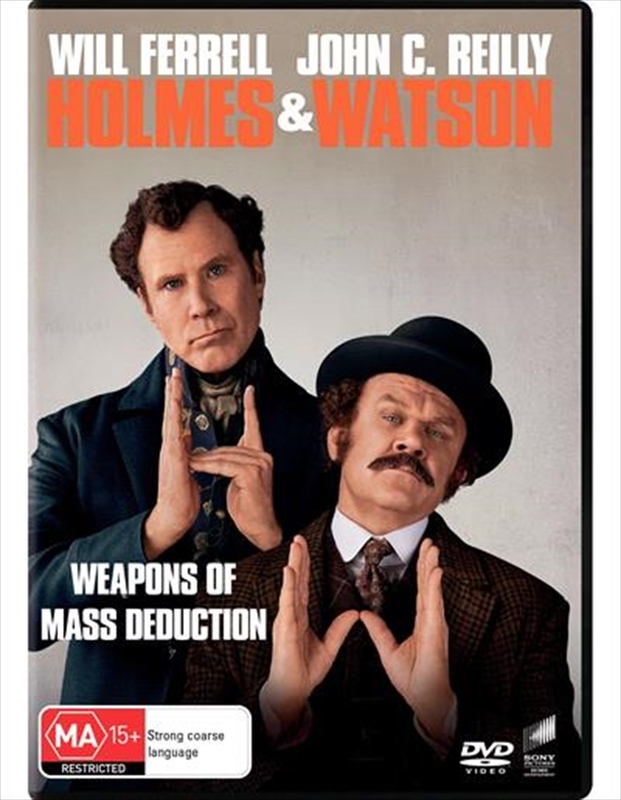 The Step Brothers are reunited - this time playing the worlds greatest detective and his loyal sidekick & biographer - as Will Ferrell and John C. Reilly star as Holmes & Watson. Together they join forces to solve a murder at Buckingham Palace. They soon realize that they only have 5760 minutes to solve the case, or the Queen will be next.